We offer herd testing for OPP in sheep and CAE in goats. We offer testing for Johne's in both species.  We offer annual Brucellosis and Tuberculosis testing for show and milking animals.